Transforming the dirty water flushed down the drain into new products, such as clean energy and fertilizers, can help prevent reservoirs from running dry and change the way the resource is viewed. According to Phys.org, water use risks leaving half the world facing severe scarcity by 2030 as demand outstrips supply. The way our societies and industries think about water – constantly extracting it for use and then dumping it back into oceans and rivers – is unsustainable in a world facing the challenges of a growing population and climate change, according to the site. "Natural water resources are not endless," said Dr. Christos Makropoulos, Associate Professor at the National Technical University of Athens, Greece, and the Chief Information Officer of KWR, a water research institute in the Netherlands. "They are very dependent on a stable climate, which is currently changing – and we've based our entire economy and livelihoods on them just being available whenever we need them." The United Nations believes there could be enough water to meet the world's growing needs, but only if we find a better way to make the most of every drop. According to Phys.org, a way to do this is to think about water in terms of the circular economy – keeping water within social or industrial systems for as long as possible and simultaneously extracting additional value from it. 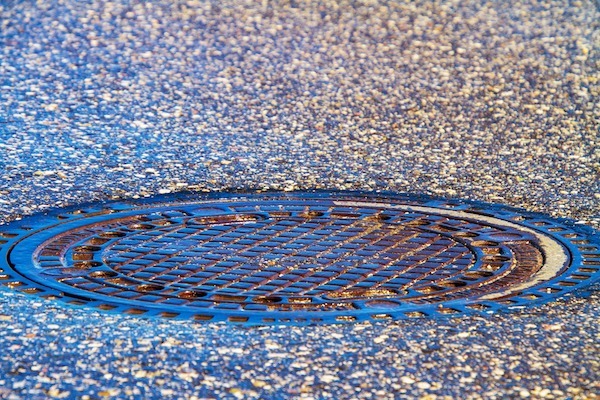 "If you manage to treat and reuse wastewater, and extract useful materials and energy, like nutrients that could become fertilizers for agriculture, or added-value compounds for the chemical industry – you are both protecting the environment and shielding your cities and industries [from water scarcity]," Makropoulos said. Makropoulos is the co-coordinator of NextGen, a project demonstrating different circular water technologies across ten different sites in Europe. According to Phys.org, in the Netherlands they are using engineered ecosystems to treat and reuse wastewater from a brewery. In the United Kingdom, they are developing technologies to extract methane gas from wastewater treatment plants so it can be used as an energy source.